Today’s game and app deals include the Xbox 360 version Bioshock Infinite Premium Edition for just $45 along with some other notable iOS freebies. Bioshock Infinite Premium is regular $67 bringing you a total savings of over $20 and includes the base game, the Industrial Revolution mini-game, 25mm resin-cast Handyman figure, a hand-painted Murder of Crows keychain, as well as a downloadable version of the game’s soundtrack, among other things. You can pick up a copy of the standard edition for $30 right now on Ebay. 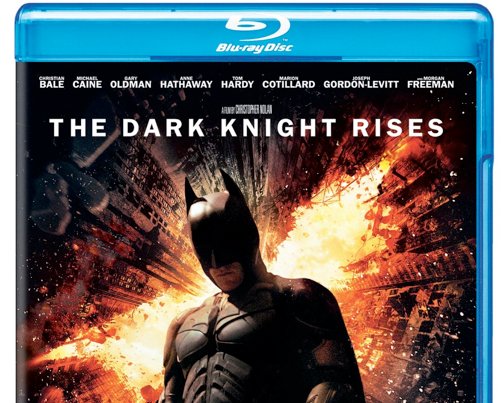 Amazon is running a terrific deal on the latest Batman, The Dark Knight Rises (Blu-ray/DVD Combo+UltraViolet Digital Copy) for just $11.50 with free shipping (Reg. $25) – The lowest price ever offered! Today only, eBay is offering the PlayStation 3 500GB God Of War Bundle with the exclusive red console for just $260 with free shipping, regular $350. The PS4 will not support backwards compatibility for PS3 so this deal is a good way to keep playing all the great PS3 titles long after the PS4 is released or to add a streaming / Blu-ray entertainment system to your living room.